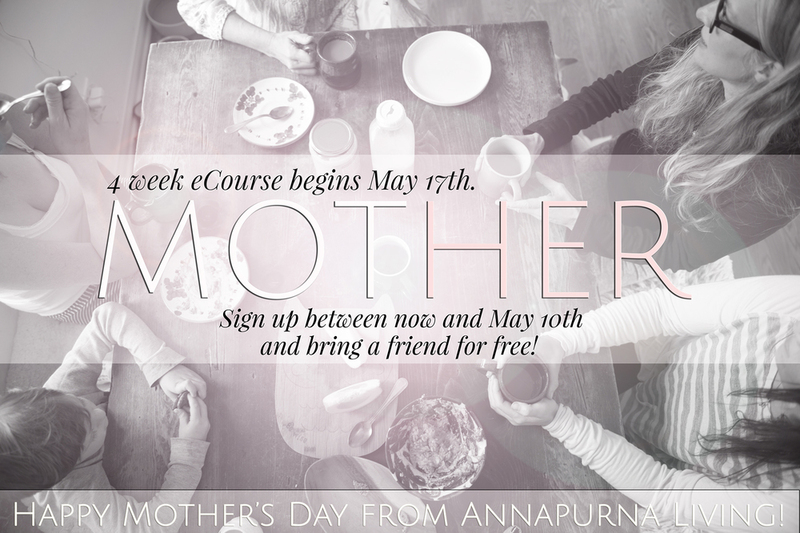 I am so excited for MOTHER—my new eCourse with Natalie Christensen. Whether you are a new mama or have older children, the creative tools we share are tried and true methods you can use to help navigate your relationships with compassion and fierce grace. We will gather together and create a woman's circle to inspire and elevate our lives.